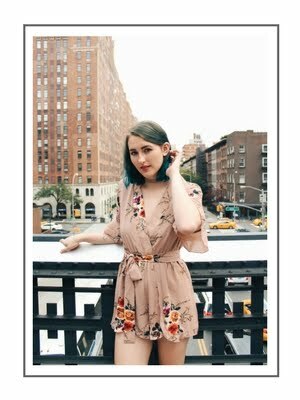 My post for CollegeFashionista this week focuses on making a classic spring texture, lace, wearable for this part of the year between winter and spring. 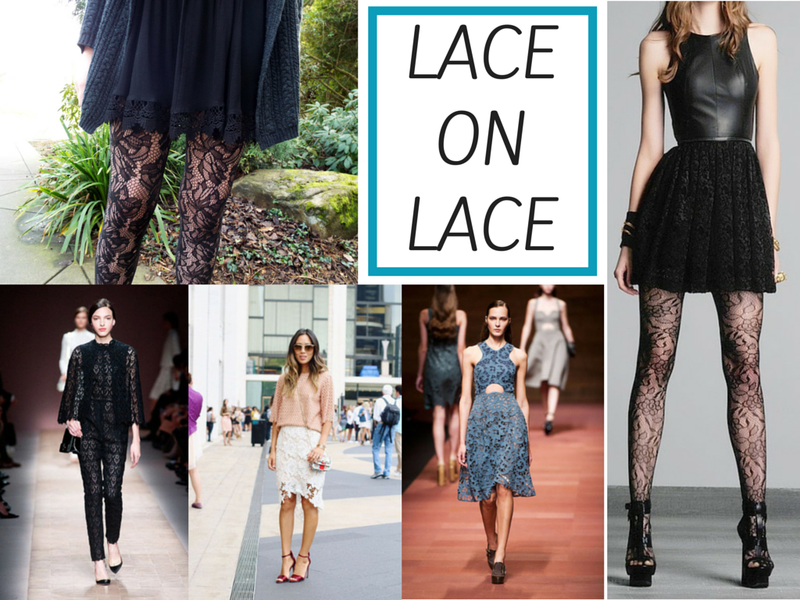 Layering lace makes your look fun but still complex enough to wear in February. Read my post to learn more, and check out some of my favorite lacy pieces below.